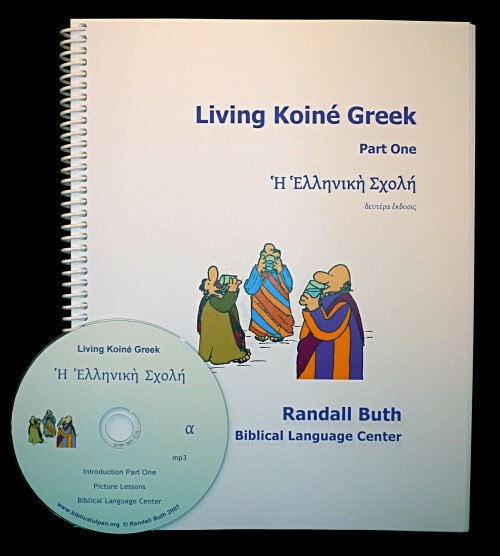 The Living Koine Greek two-volume set is a unique and efficient introduction to Koine Greek and is equivalent to more than a one-year college-level course. 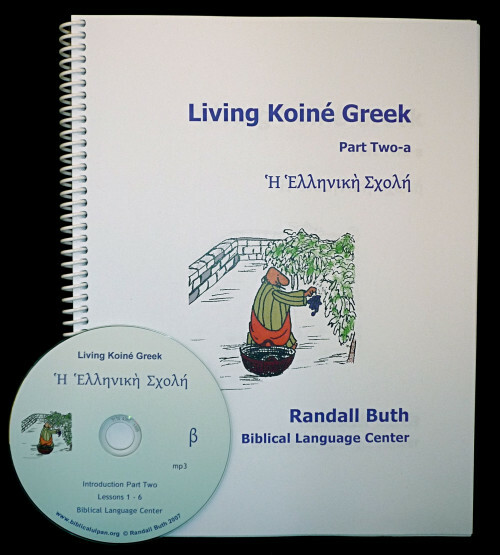 The student enters a world of Koine Greek and begins to interact with the language directly, without the mediation of a second language. 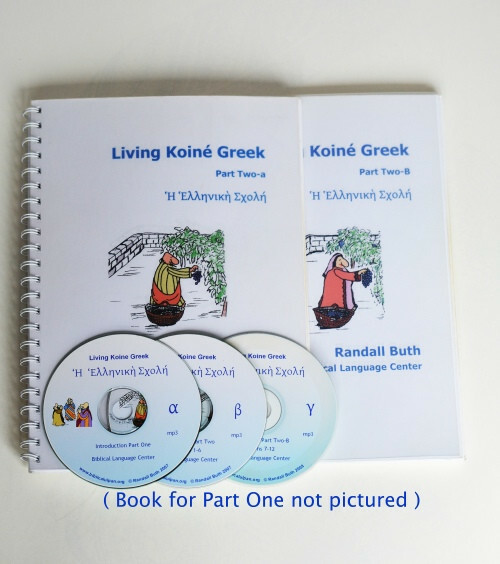 It is designed to be self-teaching from a high school level and higher. 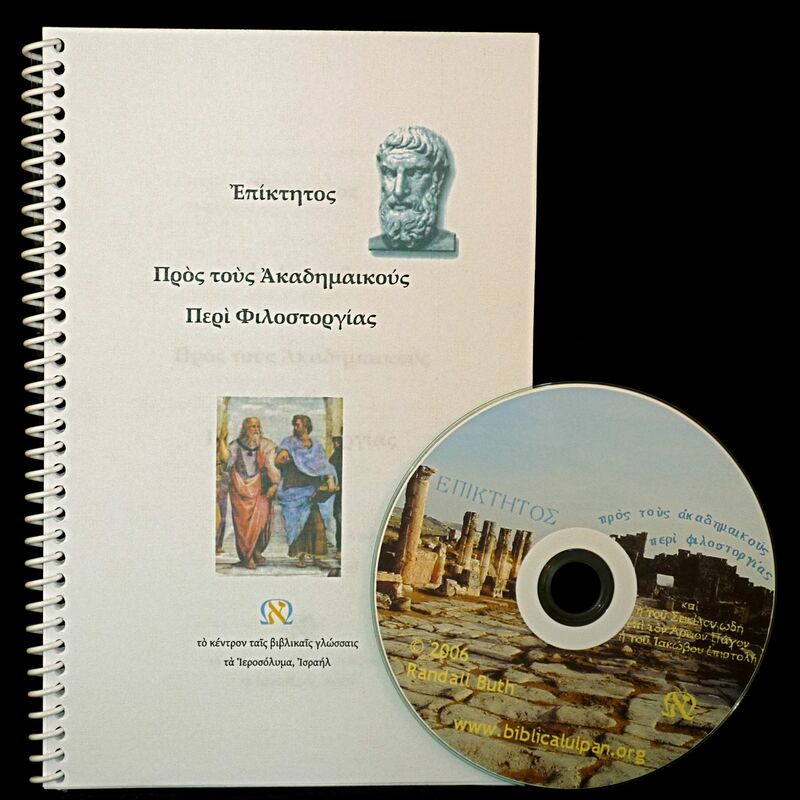 It is also highly beneficial for undergraduate and graduate courses. 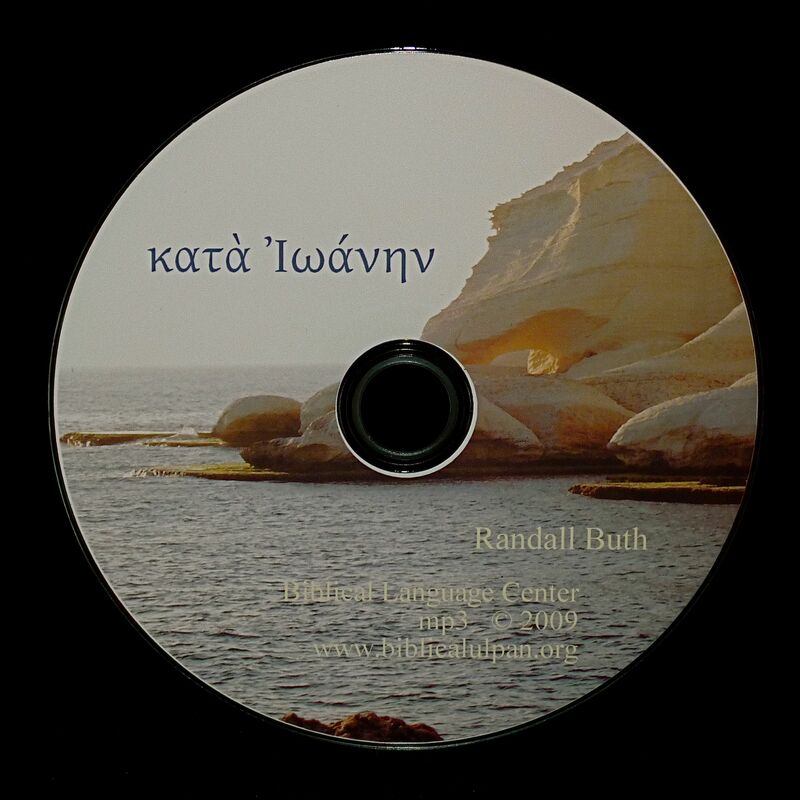 Includes the two dialogues recorded with two voices, plus a reading of Paul's speech on Mars Hill (Acts 17:16-34), the NT letter of James, and the song of Seikilos. 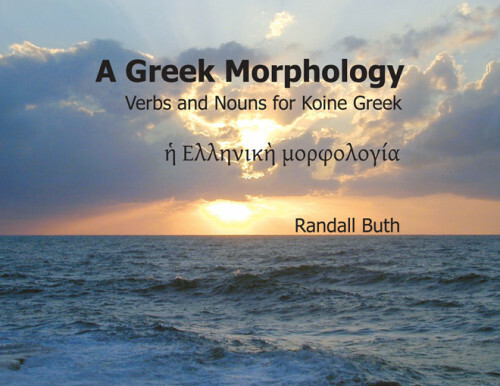 Greek-English Diglot included.